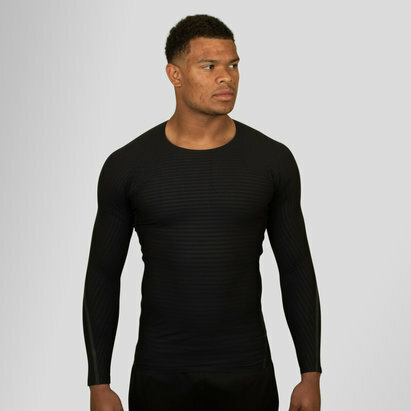 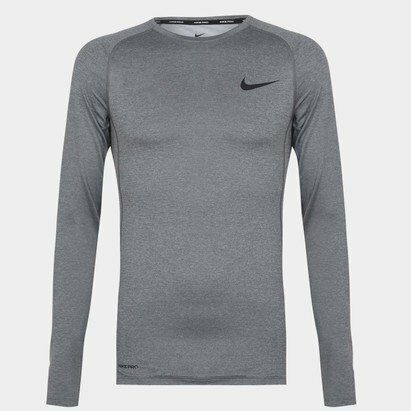 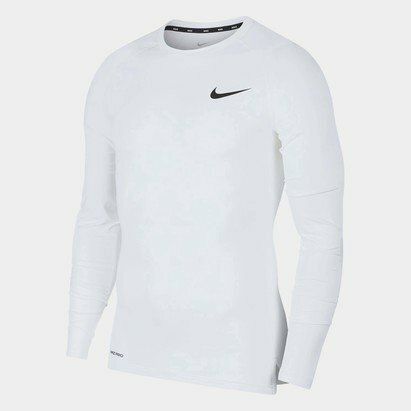 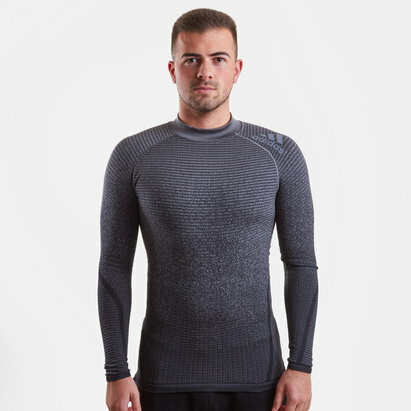 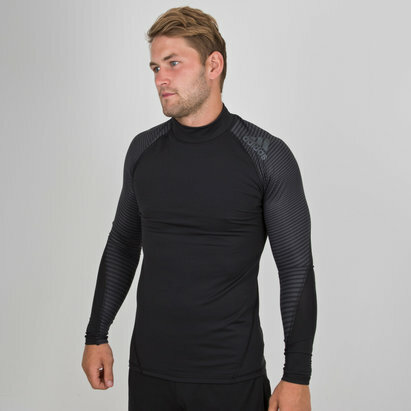 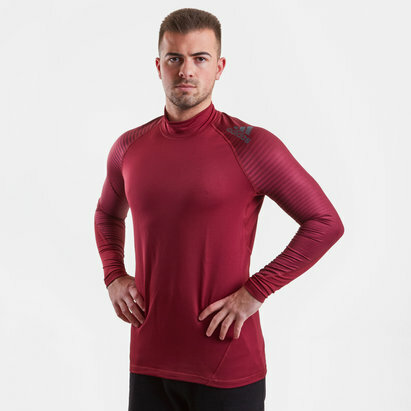 Take your performance to the next level even in the toughest conditions with high-performance base layer compression clothing from Lovell Soccer. 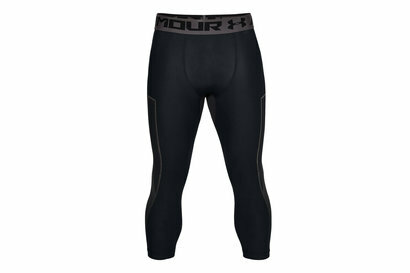 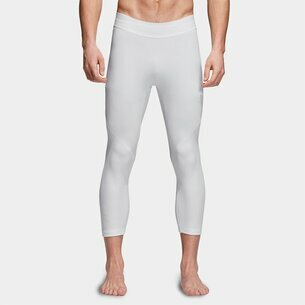 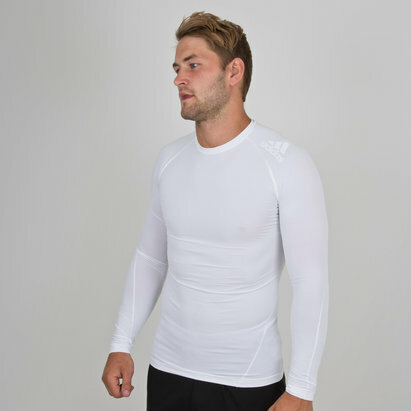 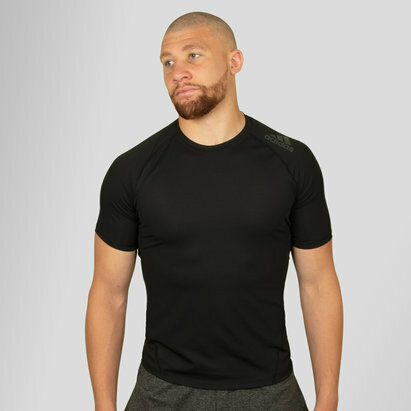 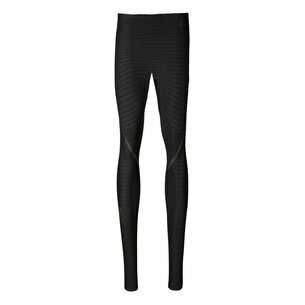 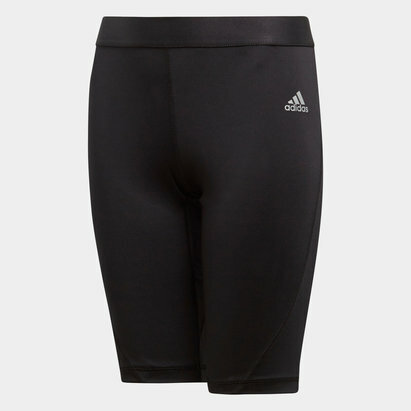 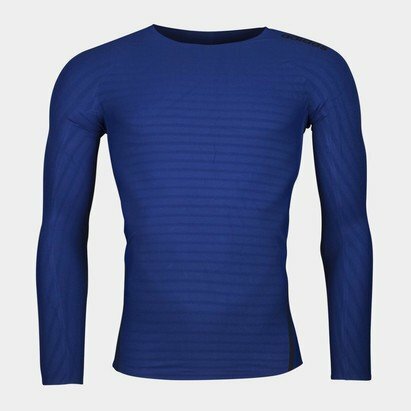 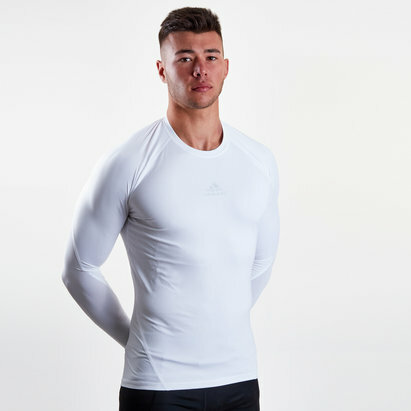 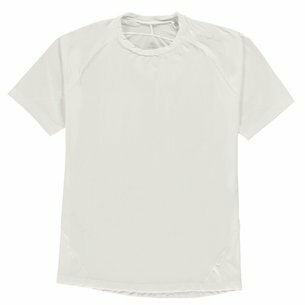 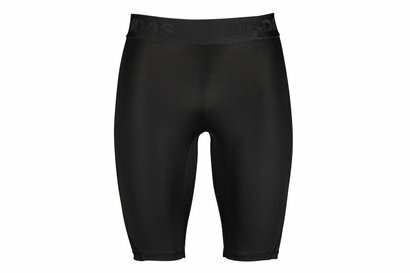 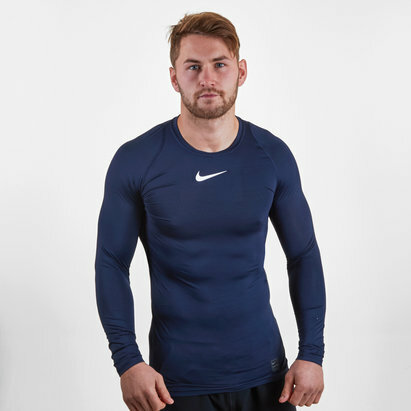 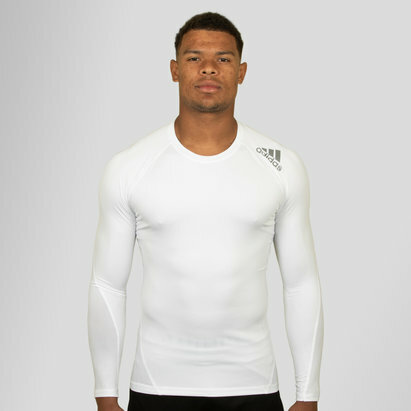 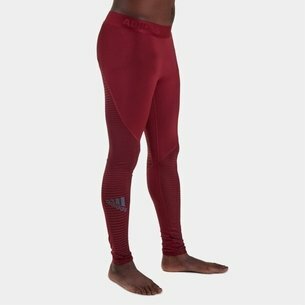 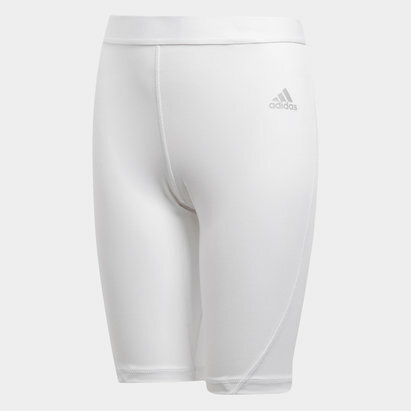 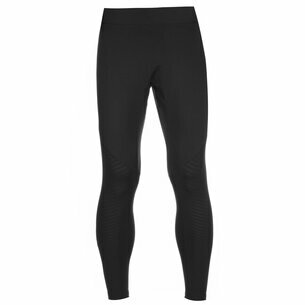 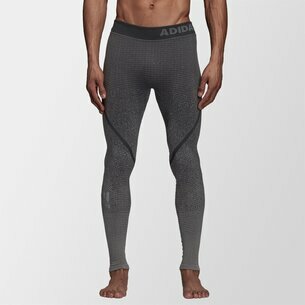 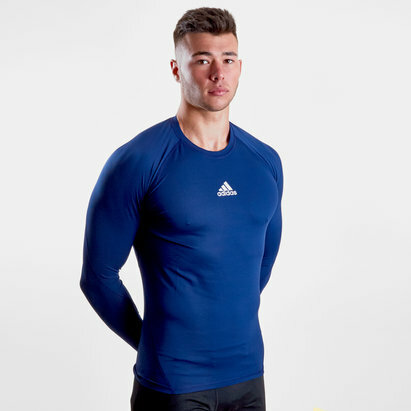 Our range of base layer compression clothing includes products from leading brands including Skins, adidas and Under Armour. 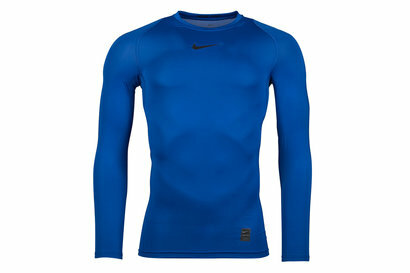 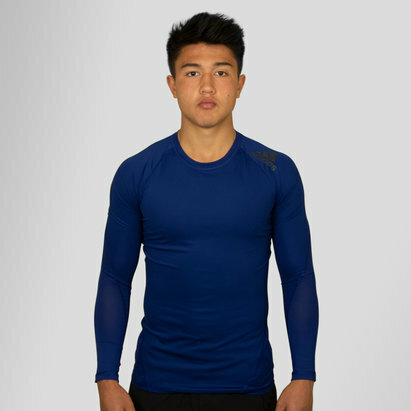 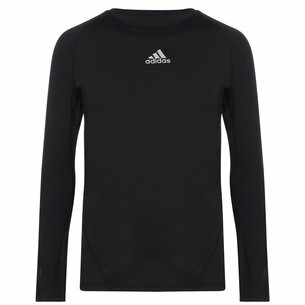 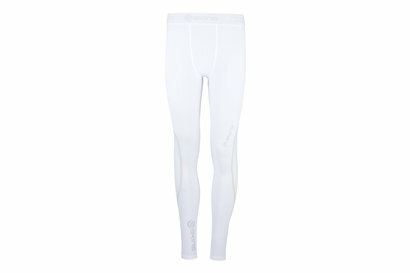 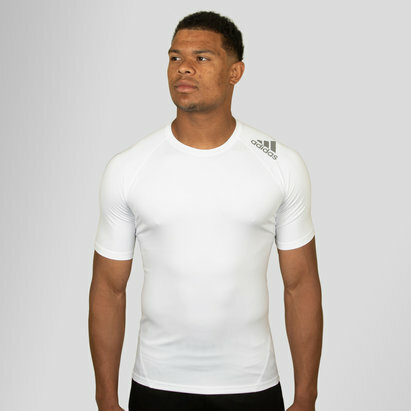 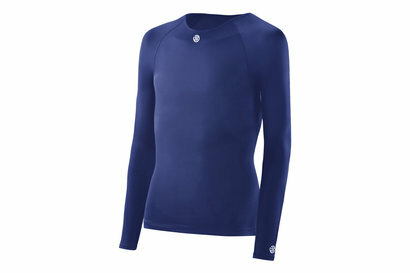 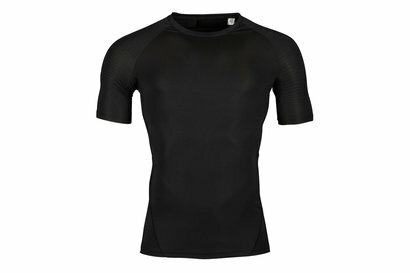 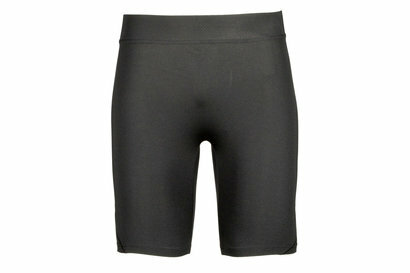 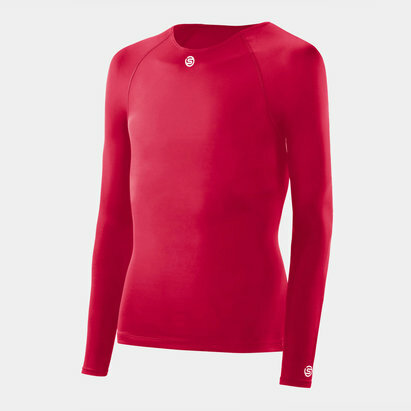 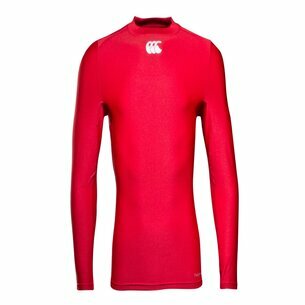 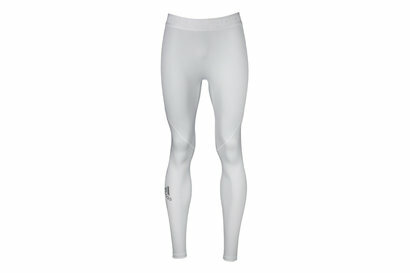 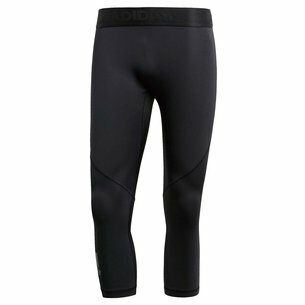 Browse Lovell Soccer's base layer compression clothing range today.